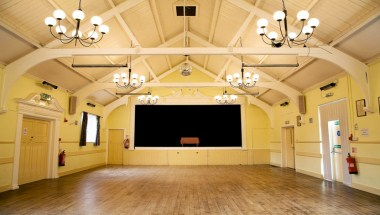 The Sutton Hall is the Ideal venue for weddings, parties, dances, meetings, band practice, shows and classes. 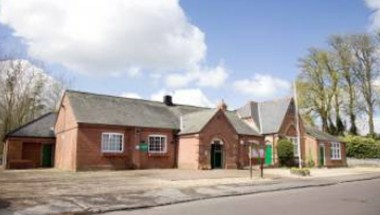 It is an attractive Victorian self-contained hall, conveniently situated in the pretty village of Stockcross. It is just 3 miles outside Newbury on the B4000 and only a short journey from the M4, A4 and A34. 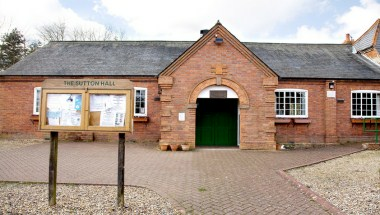 The Sutton Hall offers modern, well-maintained flexible facilities. The main hall has a large entertainment area with a stage. From the main hall there is direct access to the small hall or meeting room, with its own bar area. The small hall also has its own entrance and may be used separately from the main hall. 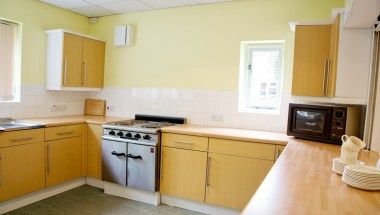 There is access to a modern well-equipped kitchen, with cooking facilities, from the main hall or side entrance. There are disabled toilets and disabled parking.